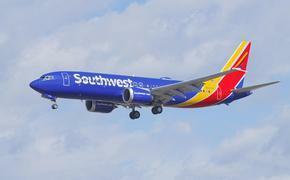 Southwest Airlines today announced mobile boarding passes are now available for customers traveling throughout the United States. Today’s announcement marks the completion of the domestic rollout of the technology that will make getting through the airport quicker and greener. With the airline’s mobile boarding passes, Customers can use their smartphones or other electronic devices to get through security checkpoints and to board their aircraft. The airline has worked to enhance the Customer experience and to bring the technology to all airports it serves in the United States. Testing began in the fall of 2013 in Austin, followed by successful pilot programs in Houston and Dallas. 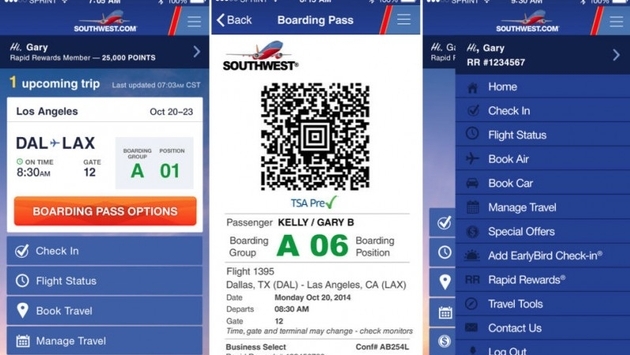 "Mobile boarding passes are a great tool to help our Customers quickly get through the airport and on their flights," said Kevin Krone, Southwest Airlines Chief Marketing Officer. "This was a high priority for Southwest, and it’s just one of the many ways we are improving the overall Customer Experience." This announcement comes on the heels of an update last week to their iOS and Android apps adding information about upcoming trips to the homepage. Customers can now quickly view the information that matters most while traveling, like flight status, boarding position, and gate information. Travel information will update in the app beginning 24 hours prior to a flight allowing Customers to check in and access their mobile boarding pass from the homepage. To download the app or learn how to use mobile boarding passes, visit southwest.com/mobile.